What does it take for a bluegrass band to remain popular for more than four decades? 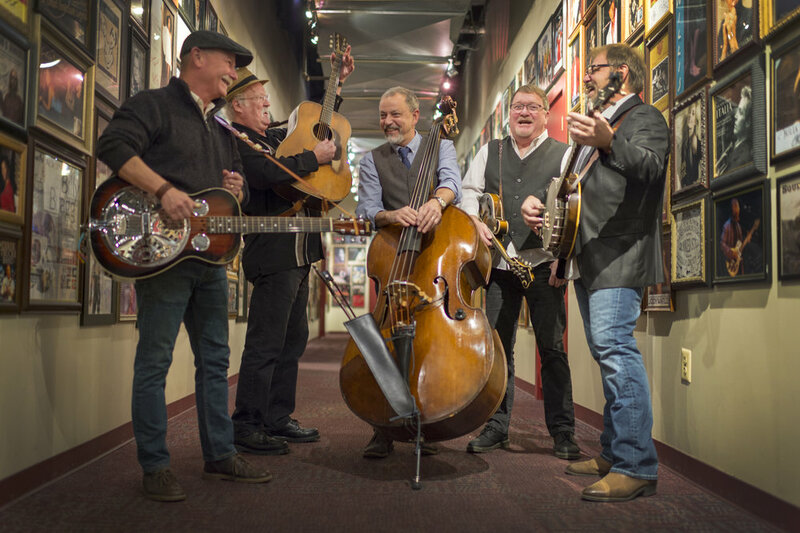 For The Seldom Scene, it’s taken not only talented musicians, a signature sound, and a solid repertoire, but also a sheer sense of fun. On April 22, the longtime pillars of the bluegrass world returned with the aptly titled ‘Long Time… Seldom Scene,’ via Smithsonian Folkways. The newly recorded collection features fresh interpretations of 16 oft-requested tunes and is the band’s first studio album since the GRAMMY-nominated album Scenechronized in 2007. It’s a family reunion in all the best ways, featuring the current — and longest-running — lineup, joined by founding members Tom Gray and John Starlingand guests Chris Eldridge, Emmylou Harris, and Rickie Simpkins. 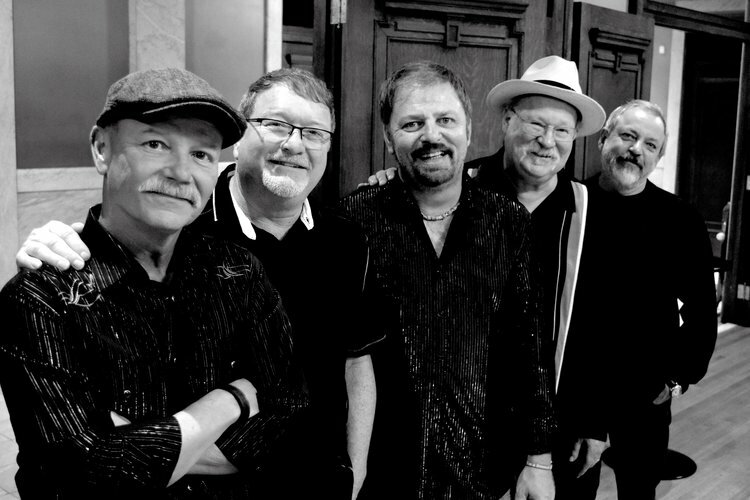 Listen to a two-song sneak preview of ‘Long Time… Seldom Scene’ here. Watch video of “Through the Bottom of the Glass” here. Over 40 years since they began playing together at weekly jam sessions in Ben Eldridge’s Bethesda, Maryland basement, The Seldom Scene have become one of the single greatest contributors to the progression of bluegrass while setting a new standard and attracting new audiences to the genre. Their legendary weekly DC-area residencies included bluegrass versions of country music, rock, and even classical pop. The band's popularity soon forced them to play more than once a week—but they continued to maintain their image as being seldom seen, and on several of their early album covers were photographed with the stage lights on only their feet, or with their backs to the camera. The Seldom Scene have performed at the White House many times, and continue to tour year-round. The Seldom Scene are Lou Reid (mandolin/vocals), Dudley Connell (guitar/vocals), Ronnie Simpkins (bass/vocals) Fred Travers (dobro/vocals) and Ron Stewart (banjo, fiddle). The last founding member, Ben Eldridge, retired in July of 2016 at a lovely retrospective of his career staged at the band's home club, The Birchmere, surrounded by family and friends. The Seldom Scene dedicates this album to the memory of founding members John Duffey (1934–1996) and Mike Auldridge (1938–2012). Smithsonian Folkways Recordings retail distribution is through ADA (Alternative Distribution Alliance) at 800.239.3232. Smithsonian Folkways Recordings, as well as Folkways Records, A.R.C.E., Cook, Collector, Dyer-Bennet, Fast Folk, I.L.A.M., The Mickey Hart Collection, Monitor, M.O.R.E., and Paredon, are available via mail order at 888.FOLKWAYS or 800.410.9815 and via the Internet. Visit the Smithsonian Folkways Recordings website at www.folkways.si.edu.